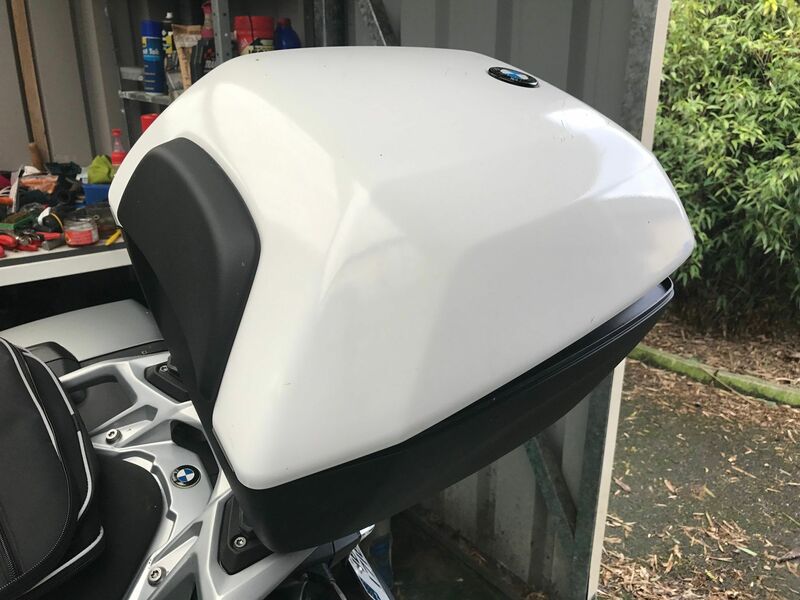 I have a grey top box, that comes with the white xr still in the box and still needs coding looking to swap for a red top box. I know this is a long shot but thought its worth a try. Do you know the tops are interchangeable, there's a new red one on ebay for £70 inc delivery new from a dealer, I'd be looking at that myself ? BTW, it's been on ebay for ages, make em an offer..